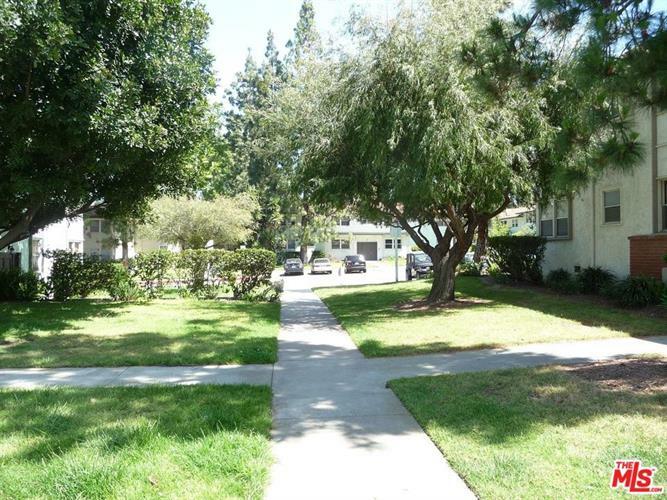 for $385,000 with 1 bedroom and 1 full bath. This 653 square foot condo was built in 1985. Great Opportunity!!! Second level 1 bedroom, 1bath unit with east exposure. Unit is in original condition w/ wall to wall carpet, vinyl flooring and stack washer/dryer in the hall closet. Large living room w/combination dining area and breakfast bar. Nice size bedroom w/ample closet space & mountain view from window. Unit also has one covered garage. Amenities include 24-hour security entrance, a clubhouse, pool/ jacuzzi, a sauna & tennis court. 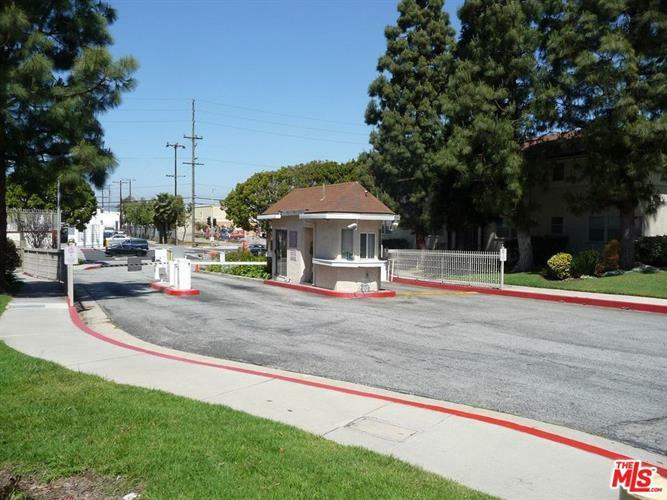 This community is walking distance to the Metro Station and minutes from Kenneth Hahn Park, Baldwin Hills Scenic Park, Culver City and West L.A. This property is a Probate Sale w/no court confirmation required being sold in "As In" condition. Won't last.